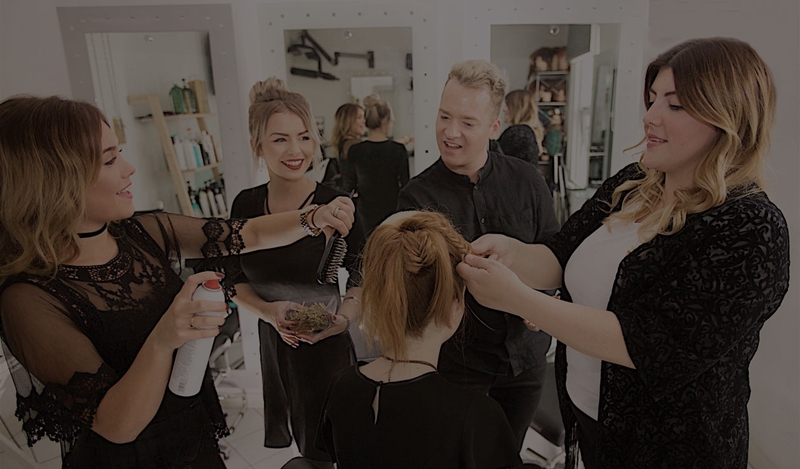 One of the greatest and most frequent compliments we receive from our guests is how friendly our team are and that the lovely atmosphere within the salon is immediately noticeable. Our salon team aim to make our guests feel welcome and relaxed. We’re proud of our team and offer them a wealth of opportunities to develop both professionally and personally. The different levels denote their individual reputation, experience & popularity. Working as a team they will often work together to provide guests with the best solutions and inspiration to achieve a style that suits them, their personality and lifestyle.